How do bats fly without bumping into anything? They use their wing mirrors. Check out our bat hotels being used! Great to see! This week the Tidy towns crew had a very informative and interesting evening at Bat Walk/talk with Gerry Tobin by the river Suir. We learned so much about our lovely bat friends. They are so fascinating. Would you like us to do create some interesting infographics about bats? They really aren’t gross like everyone thinks. They are amazing creatures! Stay tuned for bat facts..
Next postWe are Buzzing! 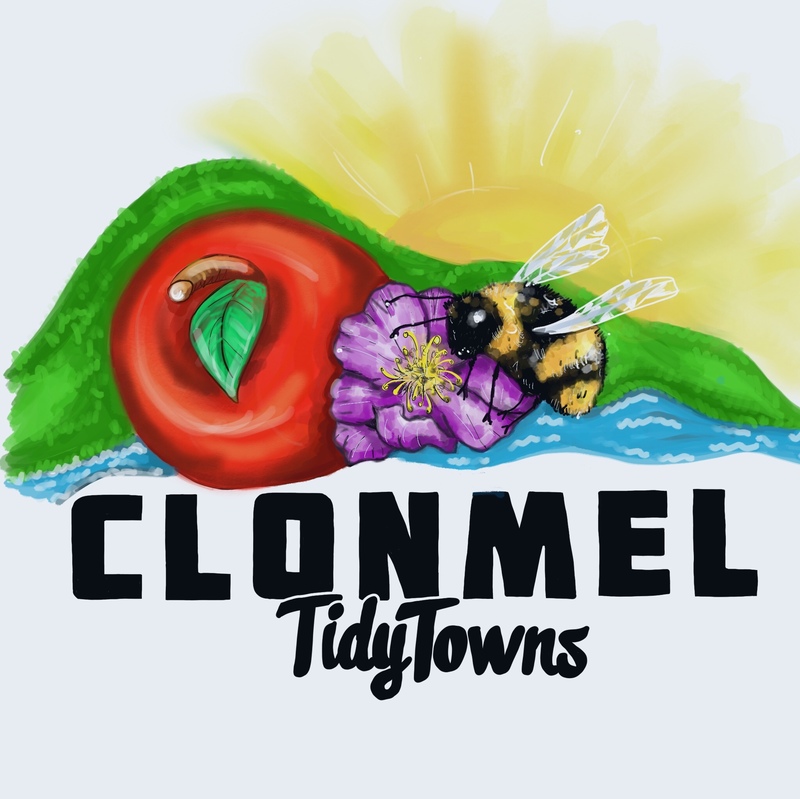 Huge pollinator win for Clonmel Tidy Towns.